The future development and regeneration of 150 hectares of former industrial land in the Staveley area of Chesterfield is a long term vision to remove industrial dereliction and improves the landscape at the same time as creating an opportunity for new housing, significant employment opportunities and green infrastructure. The development will also improve the linkages between existing communities. The proposed HS2 Infrastructure Maintenance Depot at Staveley will support 200 to 250 high skilled jobs. In the short term, Chesterfield Borough Council will be making the case for the Staveley depot site to be used as a base for the construction of HS2. The HS2 depot also provides a significant opportunity to bring forward a much wider strategic development to the Staveley regeneration site with the main landowners – Chatsworth Estates and St Gobain – planning to create a whole new sustainable community around the area comprising 1,500 new homes and supported by its own local centre and primary school. Hartington Industrial Park is a level, regularly-shaped development site currently being restored ready for development with direct access onto the UK mainline rail network and located within 0.5km of the proposed HS2 rail maintenance depot at Staveley. The site has outline planning permission on place for Industrial and warehouse development up to 90,000 square metres or a number of smaller units. Site restoration and infrasturcture works are currently being undertaken and development plots will be available from early 2020. 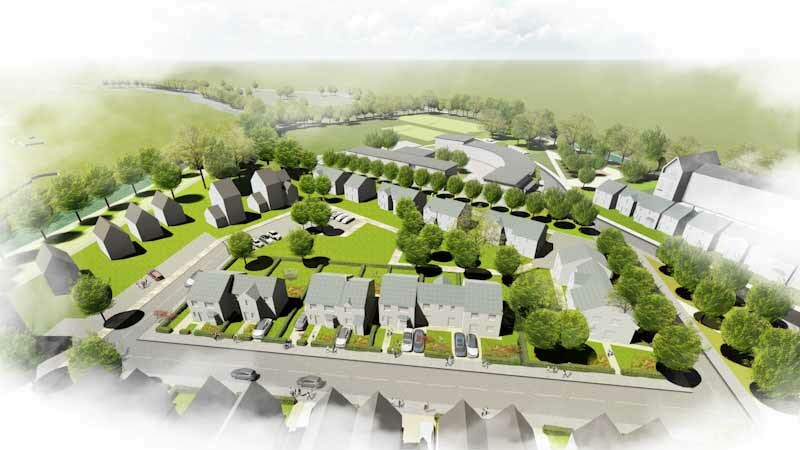 A planning application has been submitted by Chatsworth Estates to build up to 700 new homes as part of a vibrant new community at Staveley in what is one of the biggest regeneration projects in the Chesterfield area. 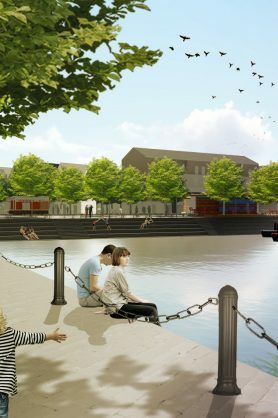 As well as new two, three and four-bed housing, redevelopment of the 100-acre brownfield site, known as Staveley Works, will include a primary school, a marina on the Chesterfield canal, retail and community facilities, a cycle and footpath network, and new wildlife habitats. 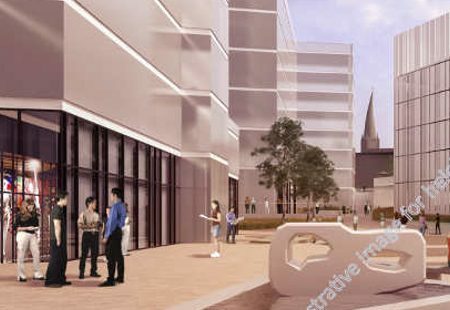 Formerly an iron and steel works, the site will benefit from more than £100m of investment, which will link the communities of Brimington, Hollingwood, Staveley and Barrow Hill. The first homes are expected to be available in around five years time while redevelopment is scheduled to last around ten years in total. 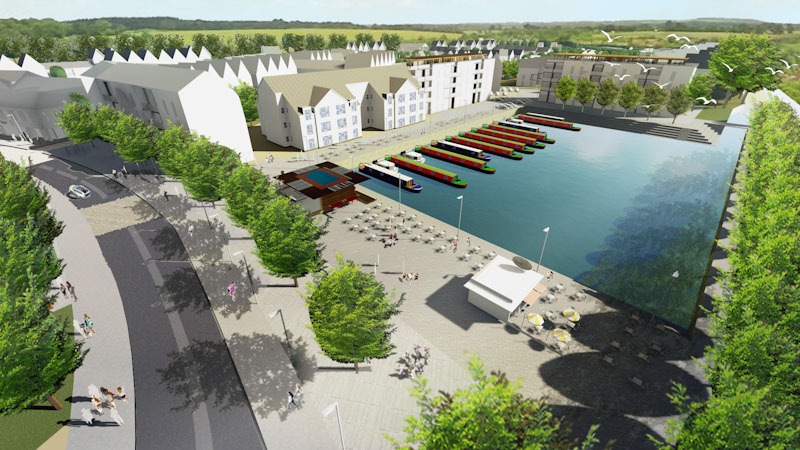 During the building and infrastructure work, the development is expected to create around 200 construction jobs. 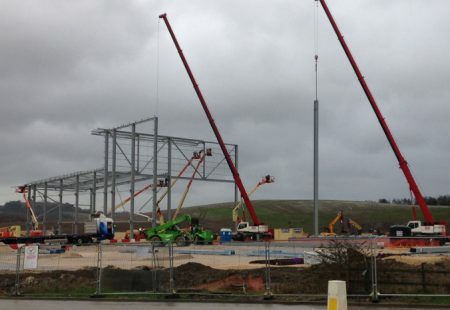 The completed development is expected to support around 800 jobs in the commercial, leisure and education sectors. 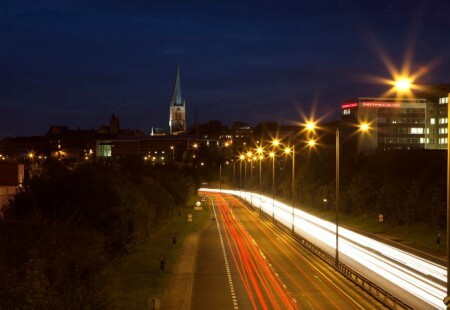 Centrally located in the UK Chesterfield is superbly connected, has an abundance of new business premises and room to grow making it the perfect location.